Have you ever gotten a mail with Rar files attached, and not been sure how to open them? Don’t worry! 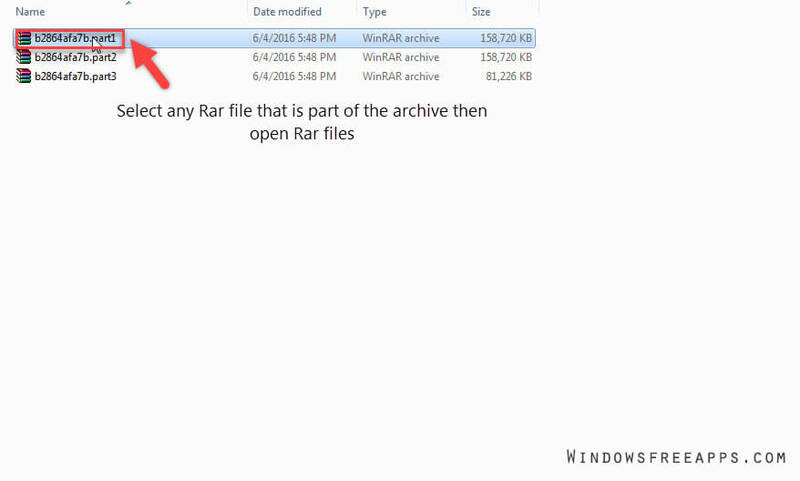 In this tutorial, we will teach you a simple way How to open Rar files on Windows. 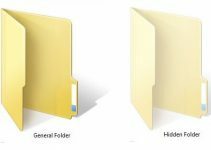 What program opens Rar files? 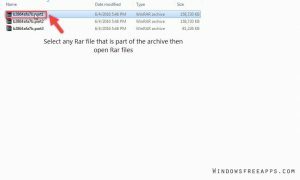 Opening RAR files are easy on Windows. 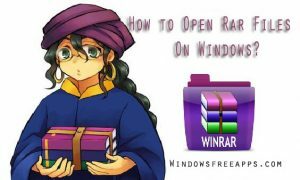 There are a variety of applications on Windows to open Rar files, but we highly recommend you to use Winrar software because Winrar is easier to use than many other archivers. 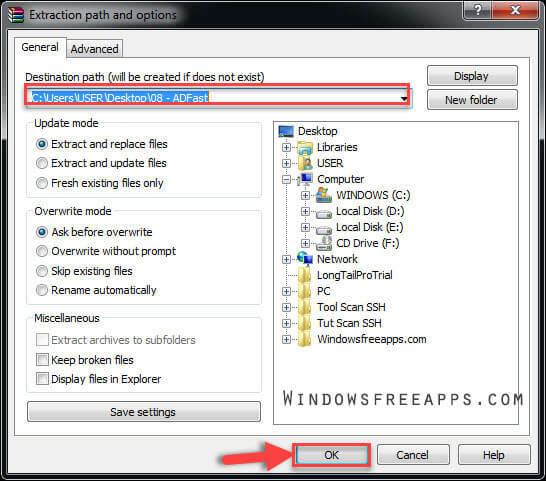 Here’s our guide on how to open Rar files on Windows. Step 1. Download and Install Winrar free read this post here. You select any RAR file that is part of the archive then open Rar files. You highlight the files, drag the files to from the WinRar window into your destination folder. 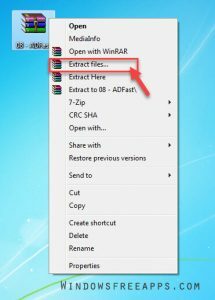 WinRAR will bring up a new window showing the UnRAR process. When the UnRAR process is complete, your files are ready to be used. When the pop-up box that shows up, select the folder where you’d like to extract Rar files and click “OK”. 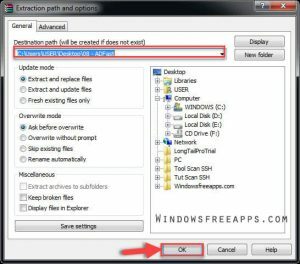 Hope that this tutorial on the way How to open Rar files will help you install it more easily. Wish you success! 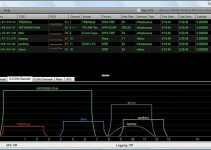 We have shared “How to Open Rar Files On Windows”. If you see this article, please like and share it. 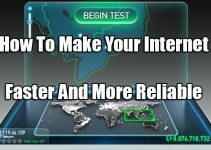 We hope you also share this guide with your friends and family over the social network so that they can also learn how to extract Rar files. It’s also the best way to which you can let others support us. Thank you.